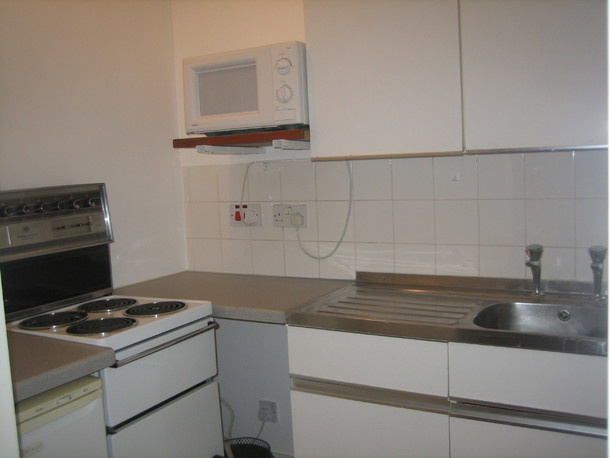 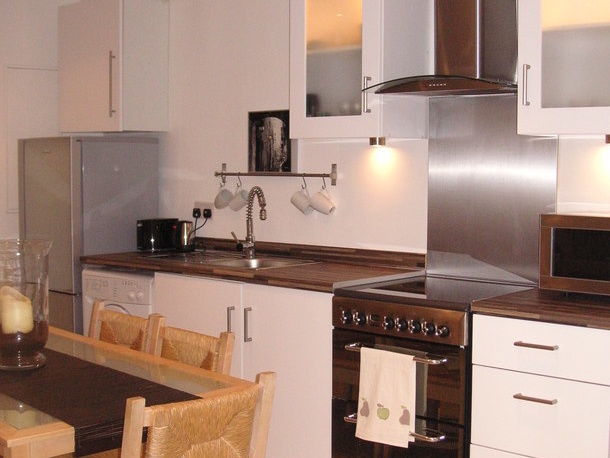 Flats to rent in London from private landlords. 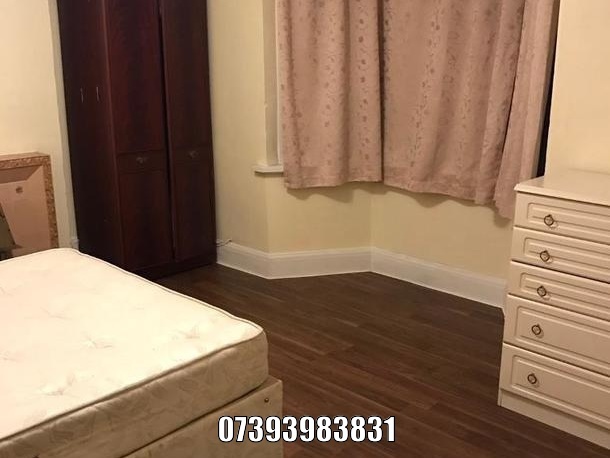 Large studio flat in Clapton park,Hackney, with private self contained kitchen & bathroom to share with one more person. 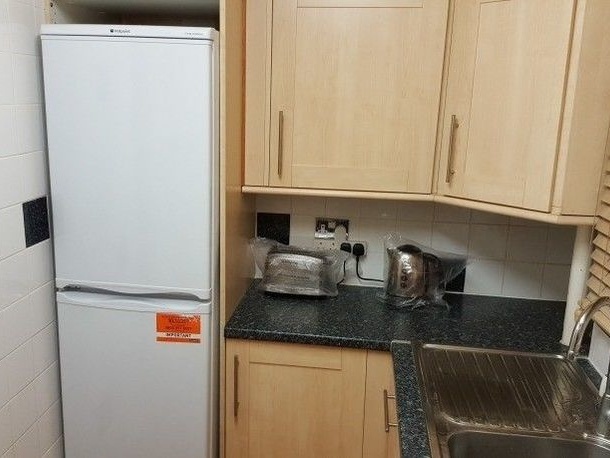 Price includes Water,heating & council tax. 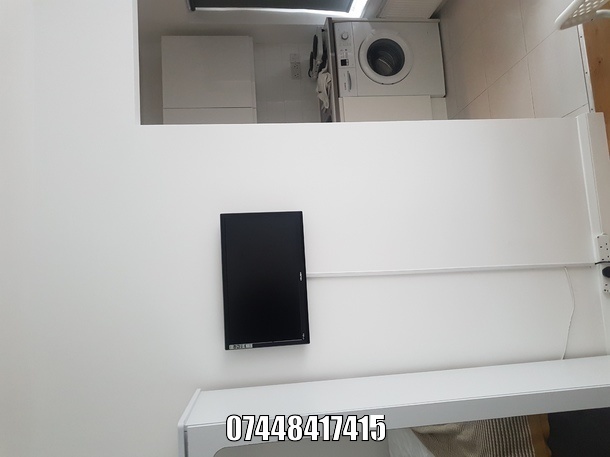 Electricy is charged on metre. 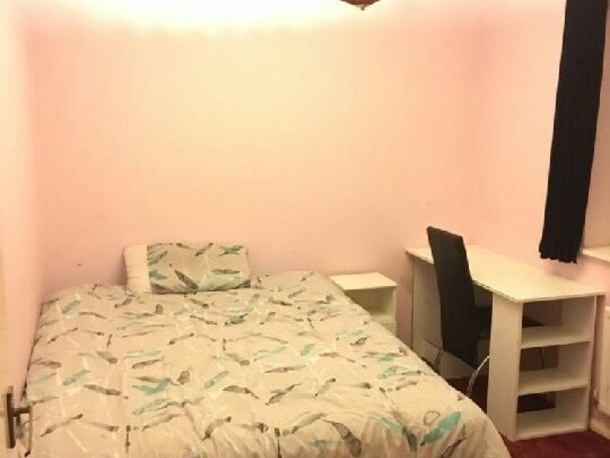 will also suite couple or two sharers. 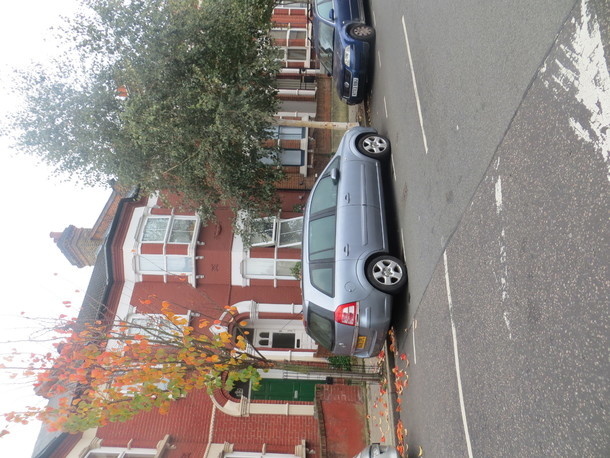 On quite road just off the main road with shops,buses & rail services. 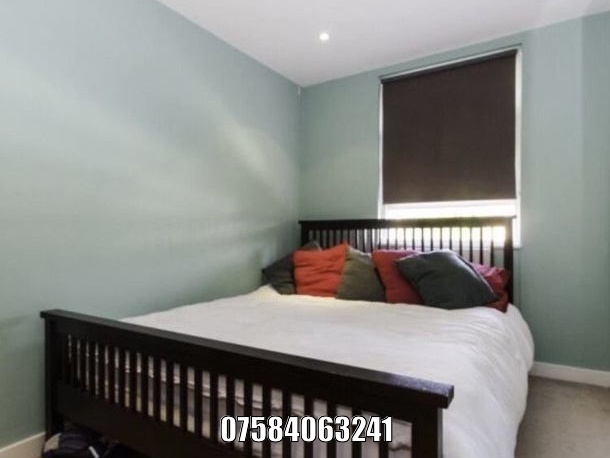 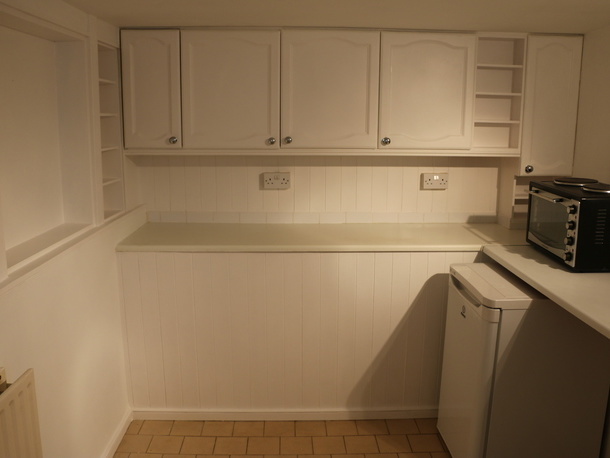 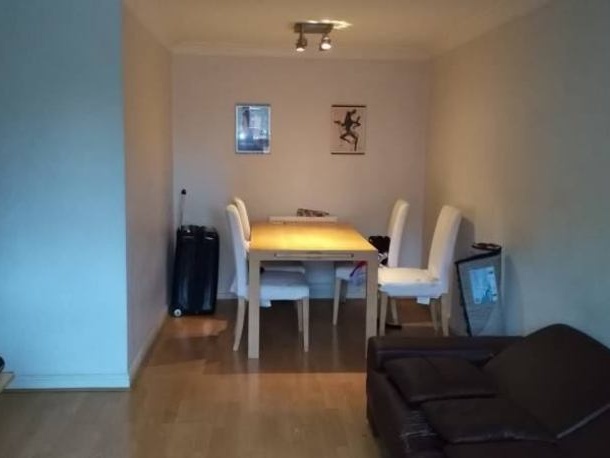 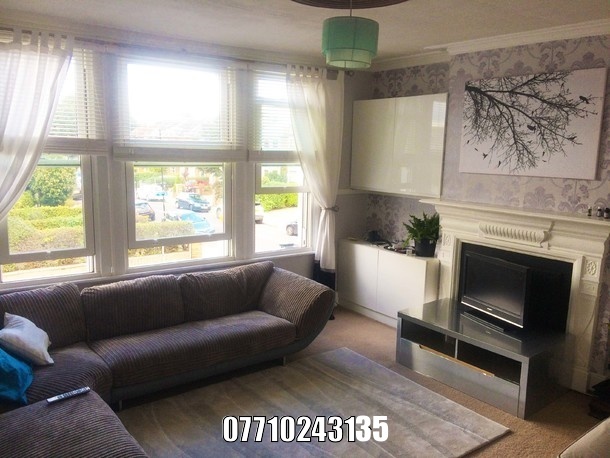 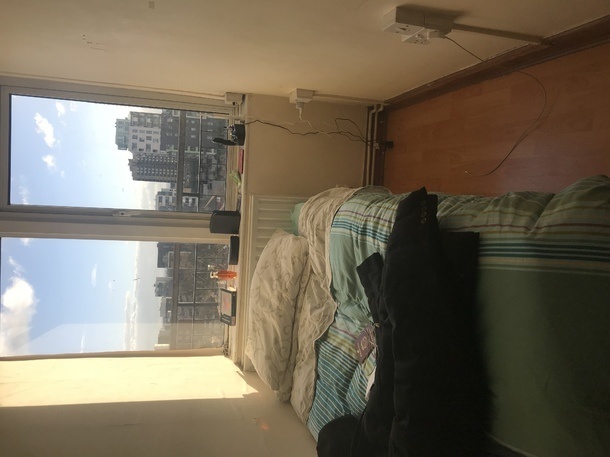 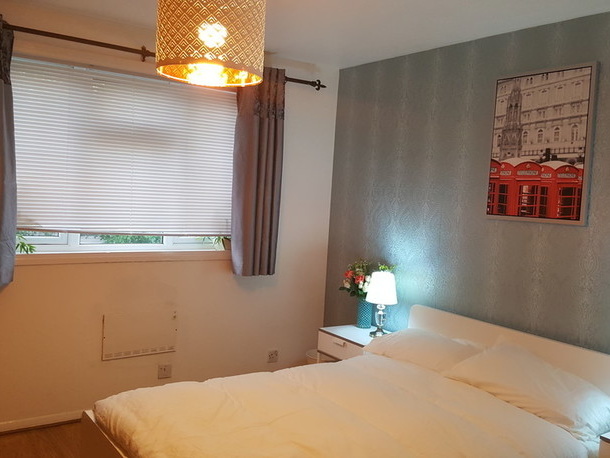 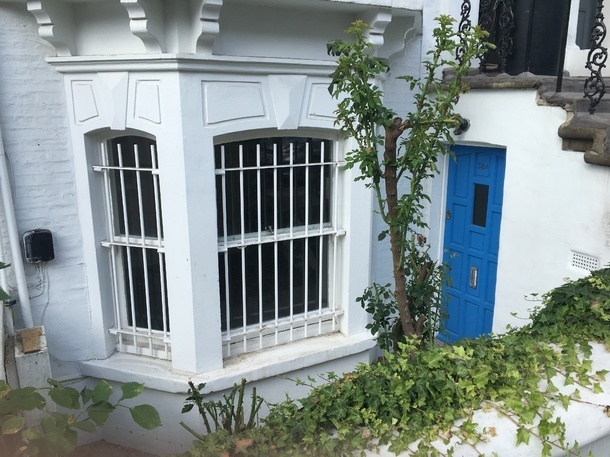 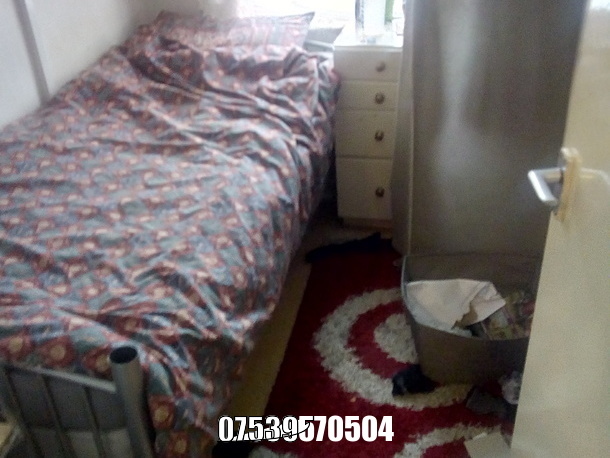 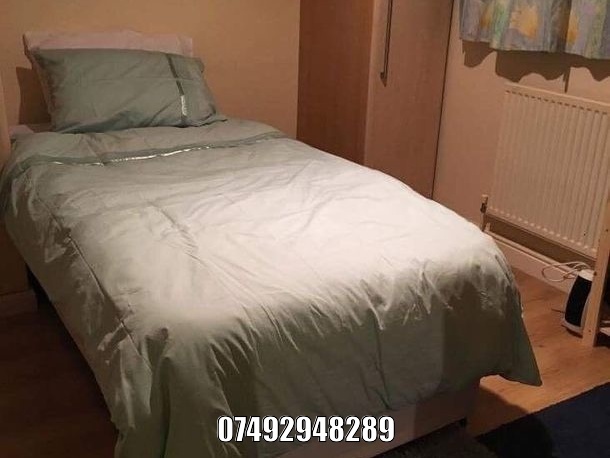 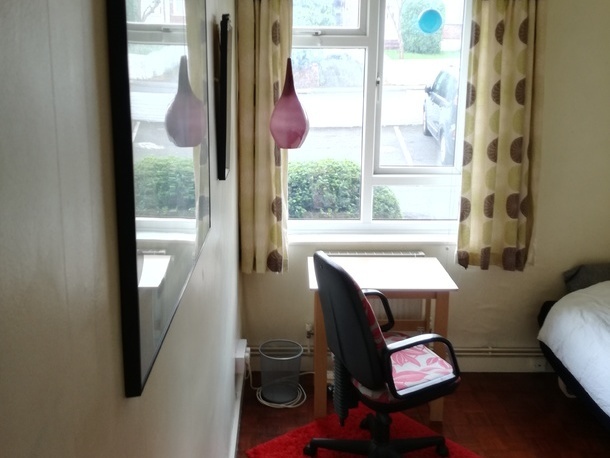 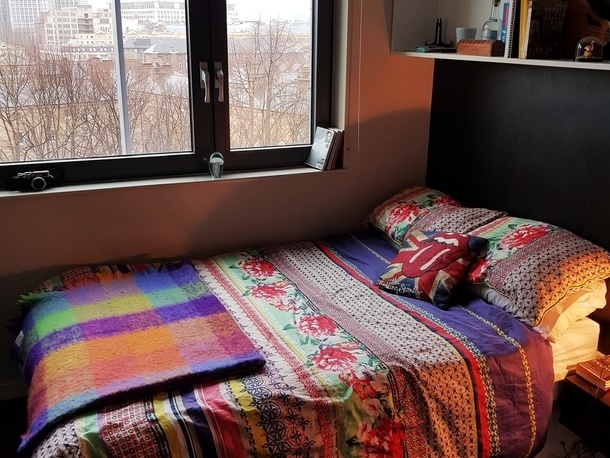 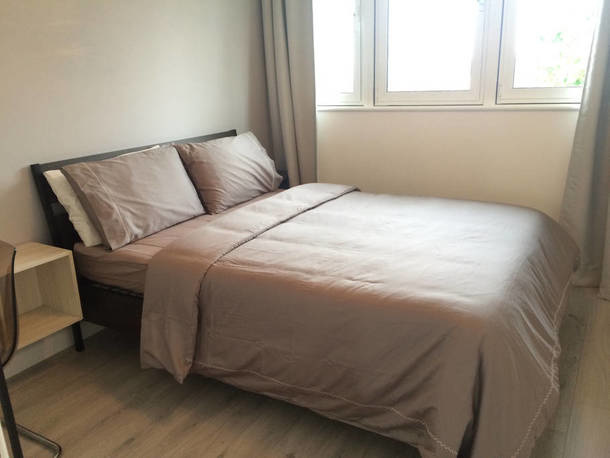 Kingston, London 2 fully furnished rooms in a 4 bedroom house. 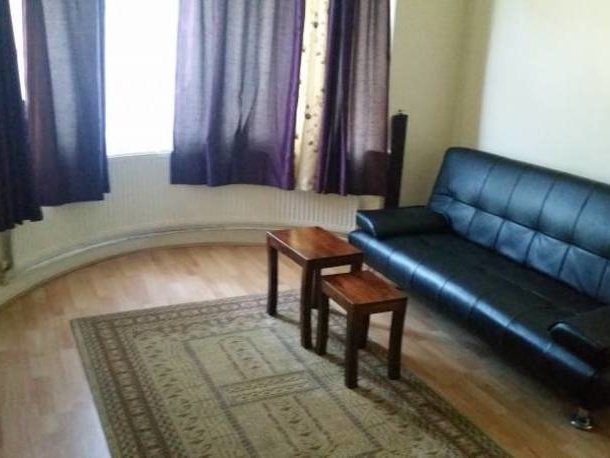 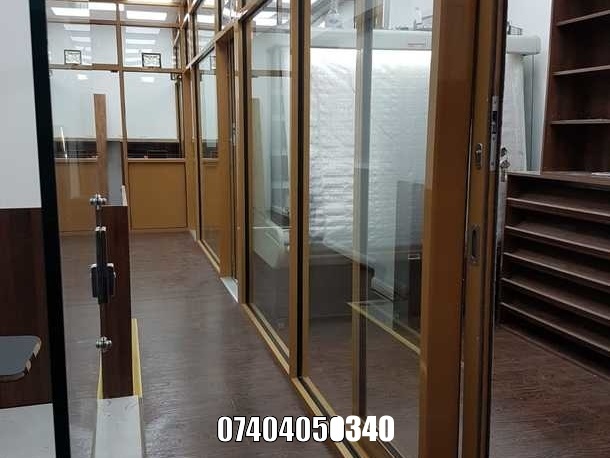 With 2 receptions.Located in New Malden. 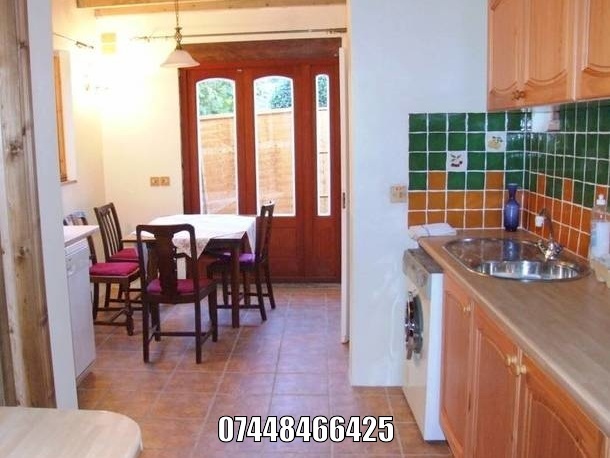 Very accessible to Kingston town and New Malden high street.